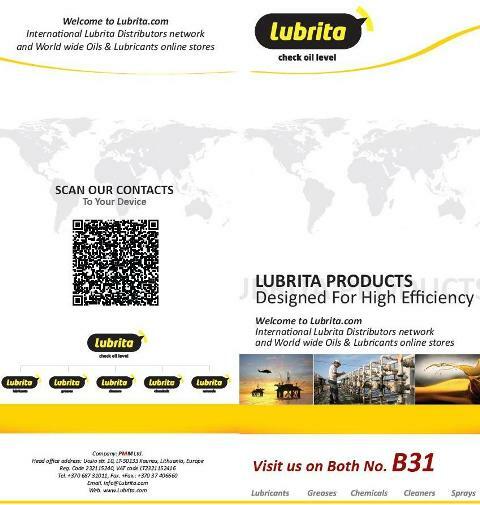 PMM Ltd. Lubrita International, participate at 14th China International Lubricants and Technology Exhibition. 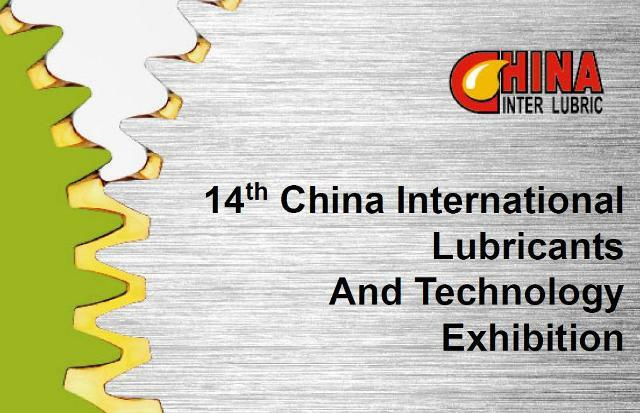 The 14th China International Lubricants and Technology Exhibition in September 2013! NO.1000 Xin Gang Dong Road, Haizhu District, Guang Zhou, China.